May 23, 2014. 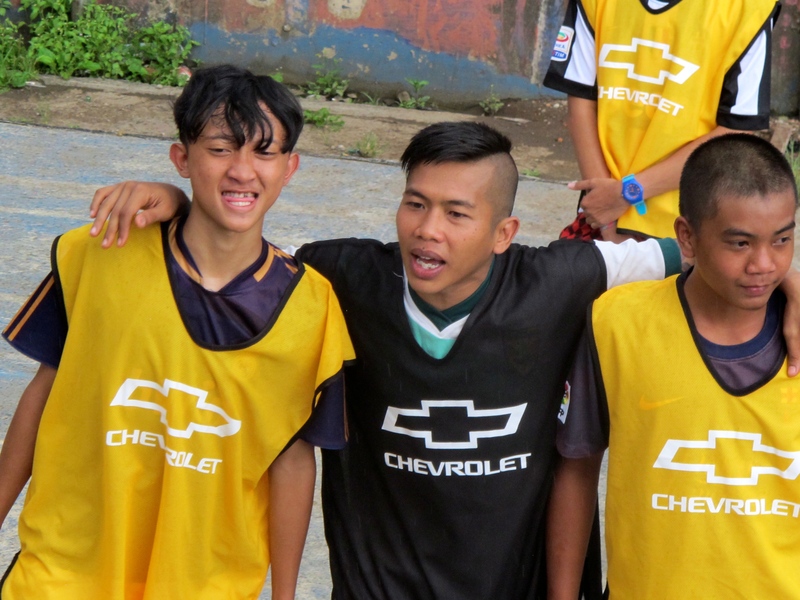 Coaches Across Continents has teamed up with Chevrolet FC to revitalize pitches and provide coaching education to selected communities around the world. This past month we completed a ten-day training with Rumah Cemara in Bandung, Indonesia. Coaches Across Continents has developed and delivered a curriculum that addresses the problem of stigma against people with HIV/AIDS, as well as addressing the fundamental causes of this disease. Together our three organizations are making a real difference in lives. Check out the video for more! 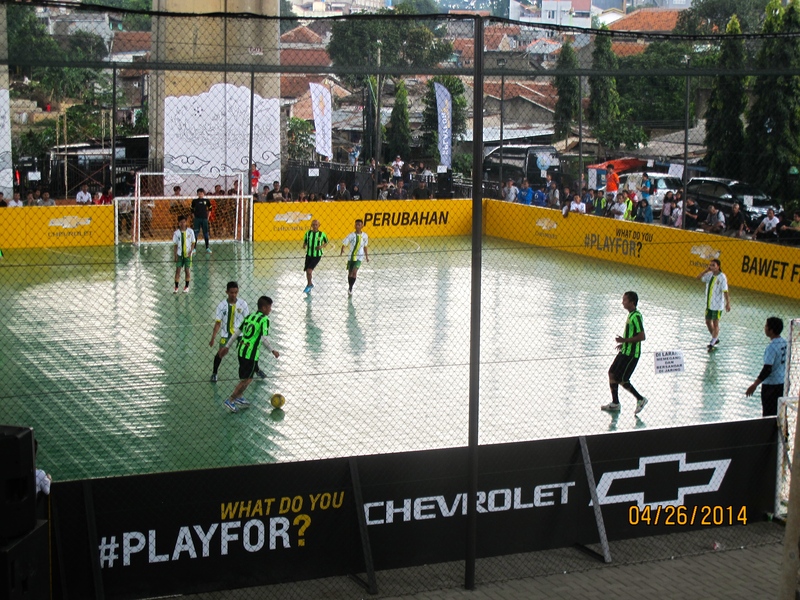 Coaches Across Continents & Chevrolet FC enjoyed the first weekend of play at the new Rumah Cemara Field in Indonesia. What do you #Playfor?